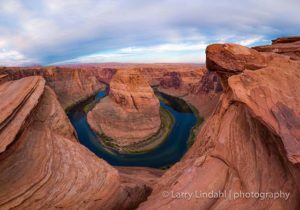 Join guest speaker Larry Lindahl as he takes you into the heart of the American Southwest through his travel and landscape photography. 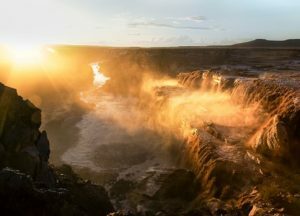 Follow his journey in capturing the stunning images published in his new book “Four Corners USA.” The book showcases the scenic locations tucked within Utah, Colorado, New Mexico, and Arizona, along with portraits of the native peoples, and their cultural presence. 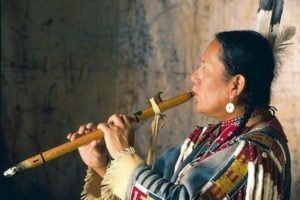 R. Carlos Nakai, the world’s premier performer of the Native American flute, will be in concert in Sedona. 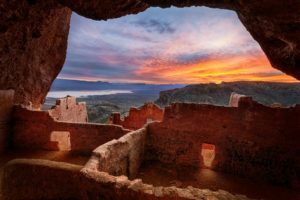 He will be performing with Verde Valley Sinfonietta, and during his performance the background video will feature photography by Larry Lindahl of the Ancient Ruins of the Southwest. R. Carlos Nakai, the world’s premier performer of the Native American flute, will be in concert in Camp Verde. 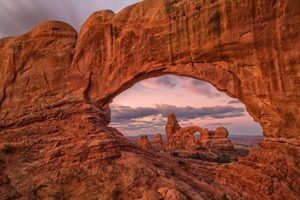 He will be performing with Verde Valley Sinfonietta, and during his performance the background video will feature photography by Larry Lindahl of the Ancient Ruins of the Southwest. 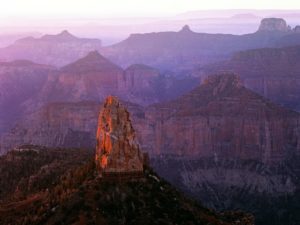 Backpacking from North Rim to South Rim is a bucket-list adventure Grand Canyon enthusiasts should experience at least once in their lifetime. 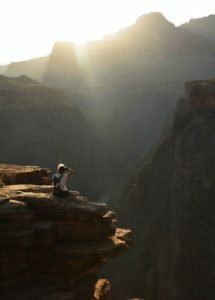 We secure the hiking permits, reserve the campsites, and put your mind at ease allowing you to immerse yourself into photographing the breathtaking scenery, exploring new territory, and taking amazing day hikes on layover days. 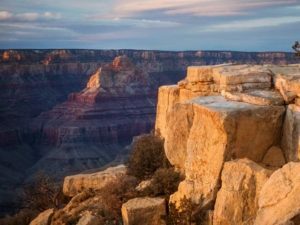 Photographers have long flocked to the lofty overlooks of the higher rim to capture some of the most compelling compositions found anywhere in North America. The lush forest of the North Rim adds one more visual treat to the display—oak and aspen turn red and gold in late September. Join Scott Stulberg and Larry Lindahl on this very special photography workshop. 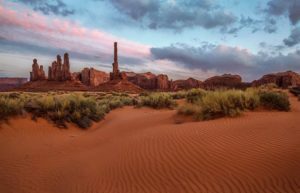 You will be shooting at the most scenic and iconic locations of the Southwest: Sedona, Antelope Canyon, Horseshoe Bend, Monument Valley, Hunts Mesa, and Grand Canyon North Rim. 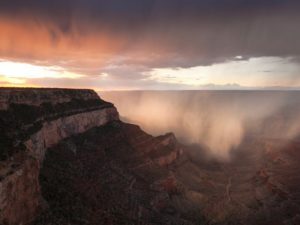 The lofty overlooks along the park’s South Rim provide spectacular photographic opportunities, especially as summer crests and the scenery is augmented by sensational cloud buildups. Late afternoon storms are the norm, bringing with them dramatic skies and the occasional rainbow. Winter is a special time at Grand Canyon National Park. The summer crowds are long gone, leaving the South Rim to the hardy few willing to brave the chilly temperatures. The rewards for those ready to throw on an extra layer are many, especially for photographers in pursuit of dramatic compositions.